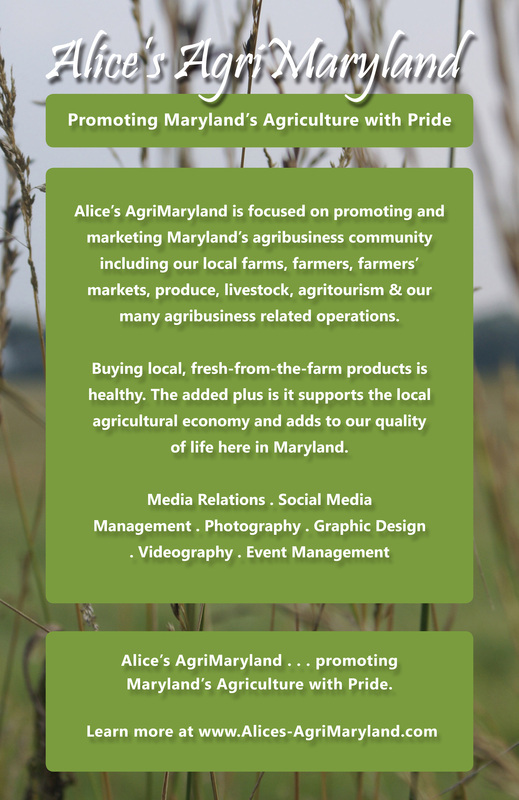 All this & much, much more from Alice's AgriMaryland . 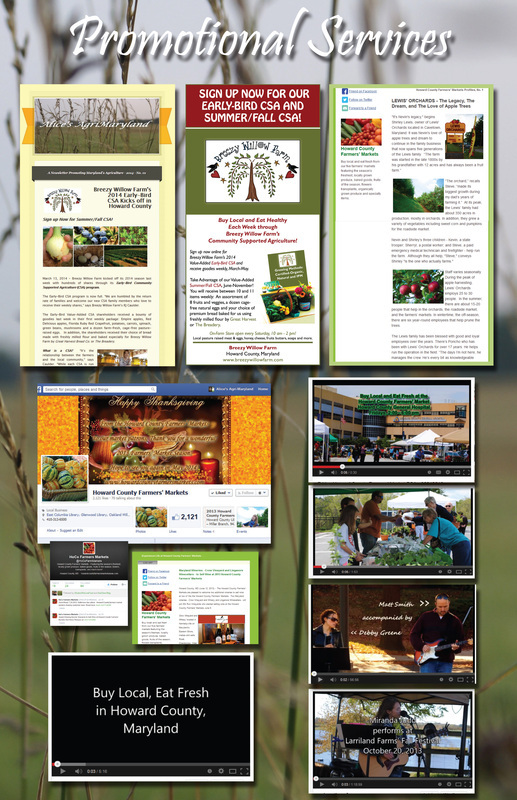 . .
And ... Website Design and Management, Graphic Design, and Promotions for local businesses that support our local agricultural community. And ... 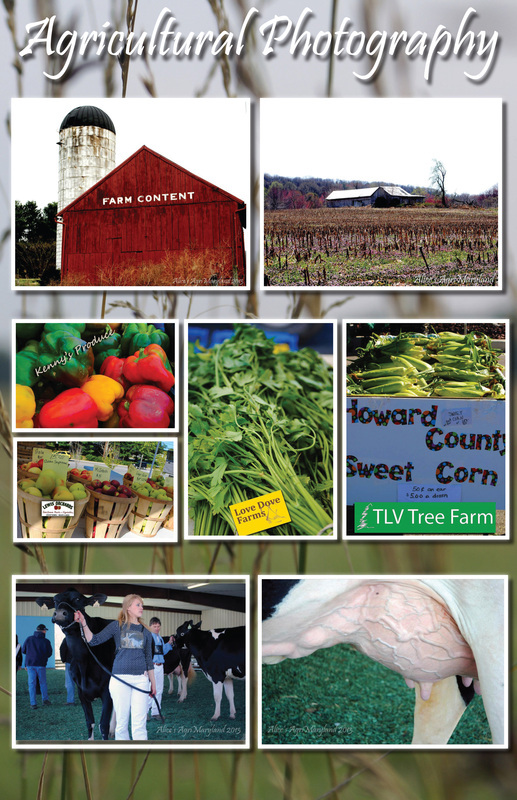 Farmers' Market Vendors' Websites plus Musicians who support agriculture!